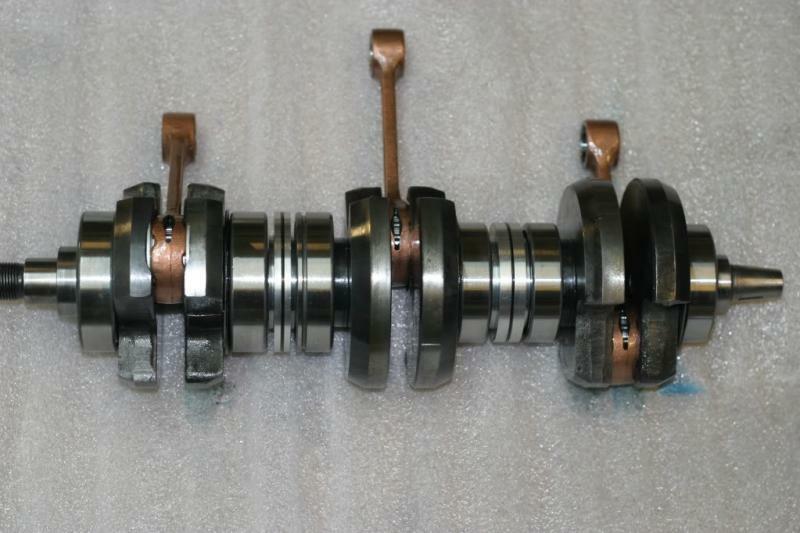 Do you have a Triple crank that is in need of rebuilding? 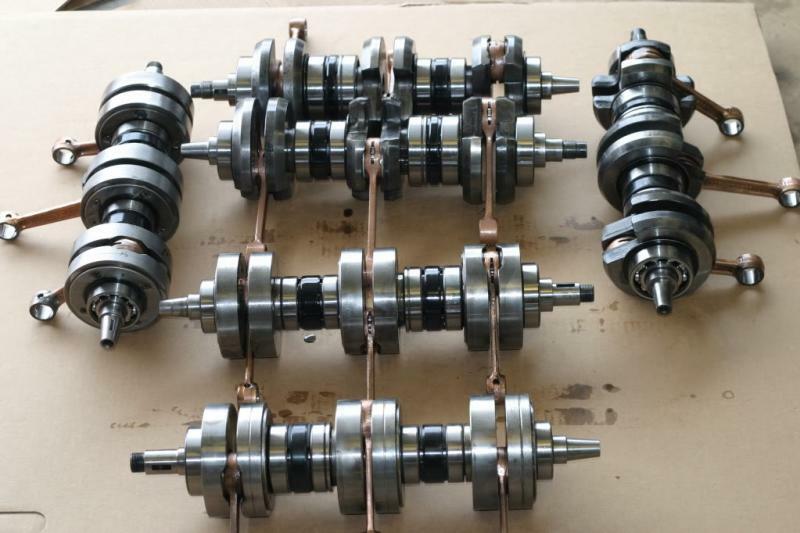 This is the site where you can find out how to get your Kawasaki Triple crankshaft back to great condition. 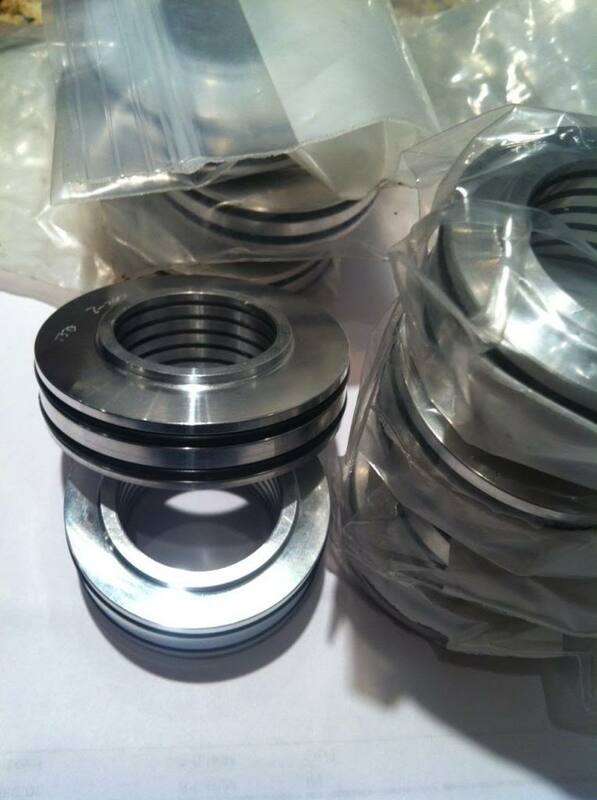 Most cranks have either completely loose worn seals or seized (non spinning bearings) or both. The engine will be hard to start and lack power and the pre-existing condition can damage other parts like the case or cylinders if continue to run them like this. The connecting rods often get corrosion from sitting for long periods of time. The bearing and pin get pitting and trying to run them like this again will be a problem. 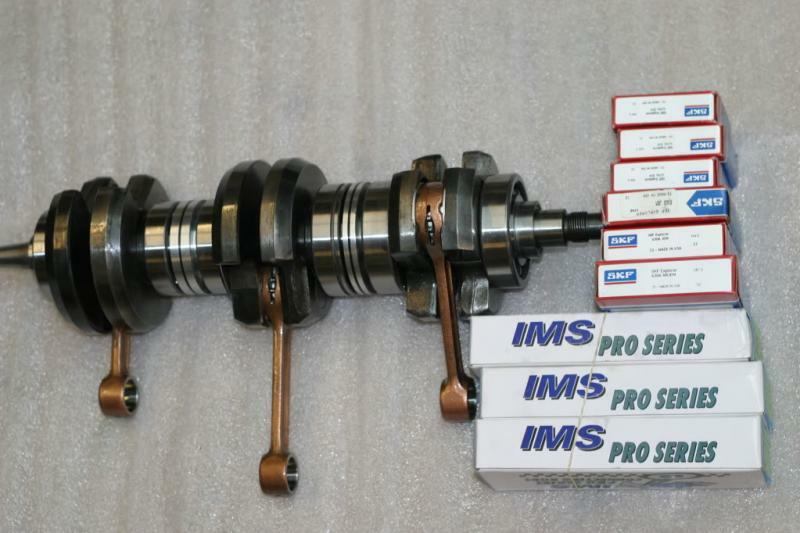 Todays parts and improved technology will get you on the road better than before. Also oil quality has improved as well. 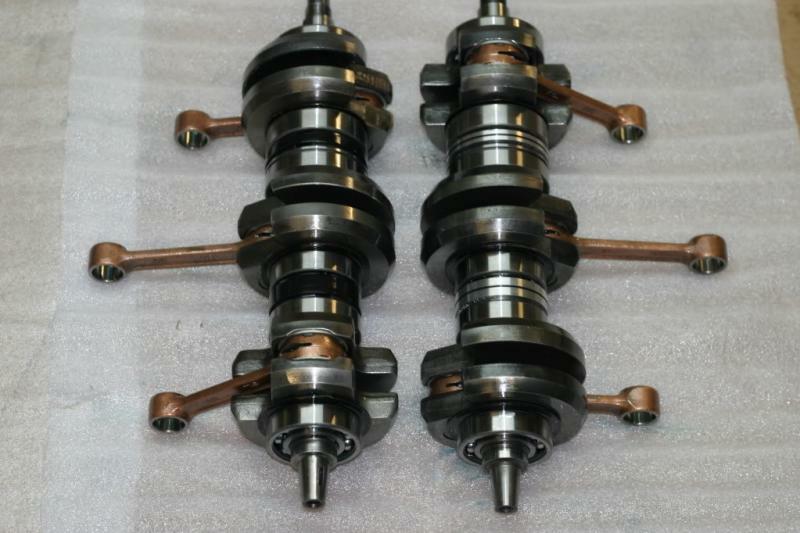 I will take your worn or damaged H2 H1 S2 S3 crankshaft and make it like new again. 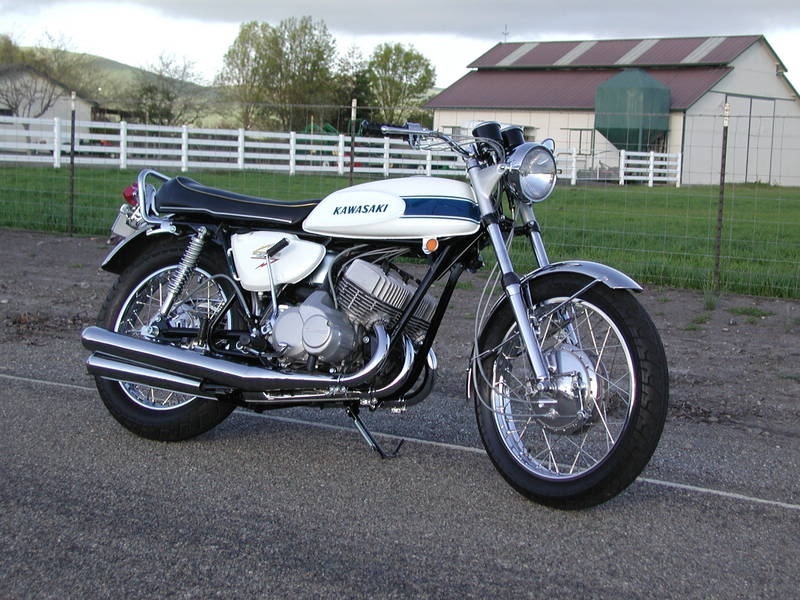 We install new seals , main bearings, connecting rods as needed and true the crank for smooth running and power as the engine was meant to run. This will make the top end last longer and vibrate less. ﻿Please contact me for a free estimate and options. I now have some H2 cranks in stock ready to sell!